Thank you for visiting Star Coach Limo & Charters. Need an instant price quote? To request an immediate personalized quote for any of your party bus, limo and/or transportation needs, please call us at (714) 944-9502. Star Coach Limousines and Party Busses are available in the greater Los Angeles, Orange County, and Inland Empire areas. Transportation to: Newport Beach, Huntington Beach, Long Beach, Anaheim, Santa Ana, Irvine, Dana Point, Hollywood, Orange County, San Diego, Las Vegas, Local Ski Resorts, Temecula, and more! Temecula Valley Wine Country, the heart of California’s South Coast wine region. Rolling hills covered with vineyards, expansive views reaching to 11,000 foot high mountains, air swept by ocean breezes, and world-class wines make Temecula Valley Wine County a beautiful and fun area to visit. Temecula boost over 35 wineries, with 21 wineries producing award winning wines. 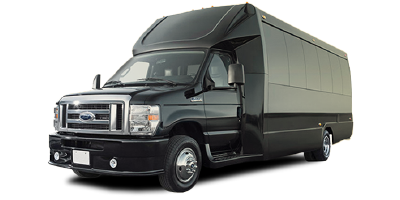 Star Coach Limo & Charters offer wine tasting tours for both large and small groups. For more information about our wine tasting tours or to reserve your wine party bus, Temecula wine limo bus, limousine, wine tasting tour bus today, please contact us for a free quote! Looking to plan the ultimate bachelorette party, Looking to turn heads as you and your party pull up to the city’s liveliest hotspots all the while experiencing true VIP treatment? Its about partying, and there is no better way to party than by reserving a bachelorette party bus, bachelorette limo bus, bachelorette limousine bus, bachelorette luxury bus or bachelorette coach bus. 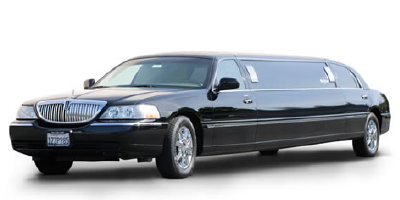 Star Coach Limo & Charters will let you girls party in luxury and style. For more information about our bachelorette party services or to reserve your bachelorette party bus, bachelorette party limo bus, bachelorette party limousine bus, bachelorette party luxury bus, bachelorette party coach bus, please contact us for a free quote today! To make your wedding or special event even more special, we offer you with variety of elegant limousines for wedding transportation. Just choose from our assortment of clean, well maintained limousines, which includes our exclusive wedding stretch limos, sedans, SUVs, van/buses and other luxury vehicles as per your requirement. We have provided luxury wedding limo service for thousands of guests, wedding party, and of course, the bride and groom. Our limousines and party buses show up at the door shining like diamonds, and our chauffeurs are dependable and responsible. We can accommodate the need of both small and large parties, and we want to make your wedding exceptional. For more information about our wedding services or to reserve your wedding party bus, wedding limo bus, wedding limousine bus, wedding luxury bus, wedding coach bus today, please contact us for a free quote! 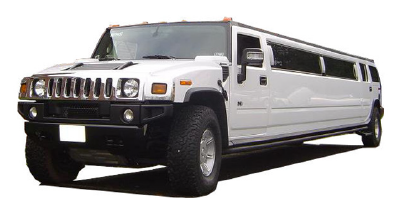 Celebrate your special day or a child’s birthday in one of our party buses or limousines. Whether its a one hour trip around town or a return journey to a birthday party location. 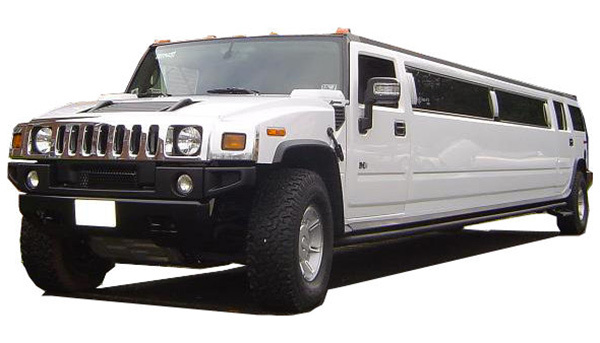 Anyone or child would be excited to see a Stretched Limousine arrive for themselves and their friends to travel in. We guarantee your child and friends a safe day that will always be remembered. For more information about our birthday party services or to reserve your birthday party bus, birthday party limo bus, birthday party limousine bus, birthday party luxury bus, birthday party coach bus today, please contact us for a free quote! If you subscribe to the belief that you will never get a second chance to make a great first impression, then you will understand the importance of getting to that business meeting on time. 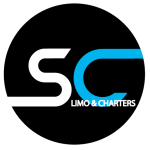 Star Coach Limo & Charters understands the important of prompt service and we will be there to pick you up and get you where you need to go. Star Coach Limo & Charters saves you time and takes away the hassle out of your personal corporate transportation. We provide excellent business travel limousine services for corporate travel, transportation to and from the airport, and transportation services to all your important meetings and events. Our limo drivers are highly trained professionals who have thousands of hours of excellent business travel limousine services. 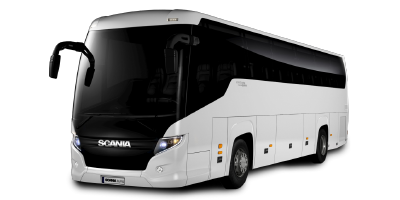 To reserve corporate limo bus, corporate limousine bus, corporate luxury bus, corporate coach bus today, please contact us for a free quote!